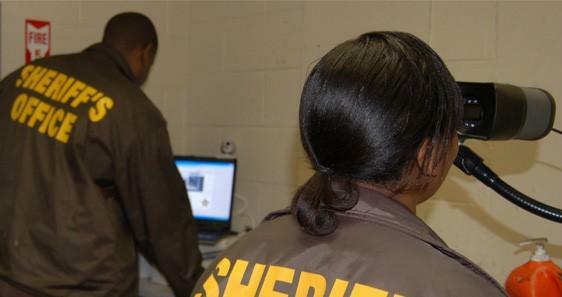 IRIS can be used to identify Sheriff Department employees, as well as inmates. If you look down the daily census of some 1,000 inmates at the Erie County Sheriff's Department, there can be a half-dozen with the same last name at about the same age. So how do deputies tell them apart? Sheriff's Department Spokesman Scott Zylka says it is "exploring the idea of implementing" a high-tech system called IRIS, or Inmate Recognition Identification System, in its Holding Center. IRIS is member of the biometrics technology family. It uses a high-resolution digital scan of each inmate's eye to identify them. Like a fingerprint, every retina is unique. "Especially larger institutions, when they're processing, releasing, they use this technology as a quick identification verification to make sure the person being released is one in the same," says Chautauqua County Sheriff Joe Gerace. "It can also be used for access within the facility. So, for instance, a program or special function in the jail where inmates might move from one place to another, they can use the technology to validate that it is the right person." Gerace says with only 275-to-300 jail inmates daily, Chautauqua is too small a facility to warrant the expense of implementing IRIS, but he sees the benefits. "Oh yeah, it's very impressive," Gerace said, "and I think as more agencies come onboard and then there's a database that can be shared, that'll be helpful as well - and we think the price of the technology will continue to come down." Key is that database of information attached to the eye scans. 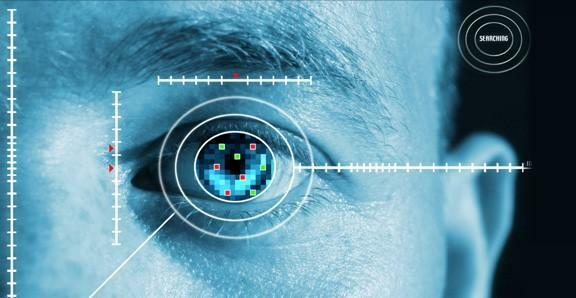 IRIS uses a digital scan of a person's retina as identification. In Monroe County - where the inmate population is easily 1,000 inmates a day - Sheriff Todd Baxter says IRIS not only helps the jail quickly identify inmates, but can provide other information, including whether the person has faced criminal charges elsewhere, has had mental health issues, or any other relevant information that is inputted and connected to that eye scan. Monroe County in May joined more than 200 other sheriff and corrections departments across the country that are using IRIS. They also are the first in Western New York, implementing a system from B12 Technologies, although other companies offer similar systems. Baxter says it can foil criminals who sometimes try to change or misrepresent their identities to avoid prosecution for crimes they have committed. It also provides information, like whether an inmate's had mental health issues, which could help inform decisions about treatment. 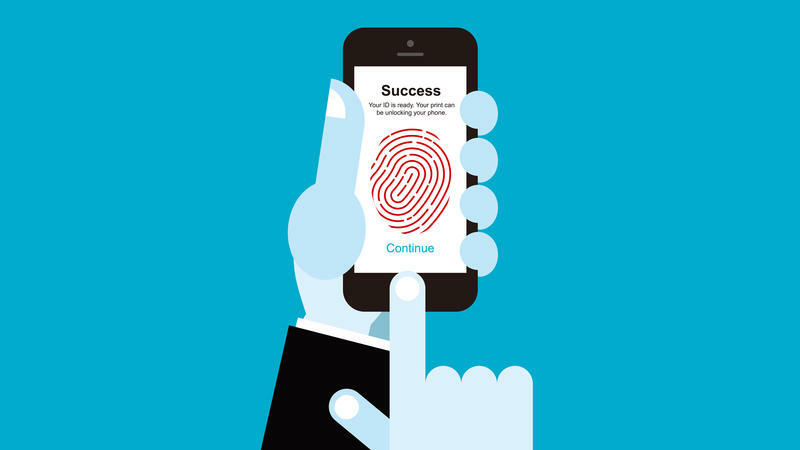 Biometrics typically have been used in very high-security facilities, but as the human identifiers become more common, so have their uses. B12 Technologies boasts their system also is being used to locate and identify missing children and adults. WBFO attempted to talk with B12 Technologies several times, but was unsuccessful.